You might remember a while back, we did a case study on one of our installations – a Leonardo Traction lift in Oscars in Burnley. If you remember, the client was already familiar with lifts as they already had an ‘L’ shaped conventional platform lift installed on their premises, however they wanted something much bigger. Now initially, they had been told by an engineer that something that could hold more people wouldn’t be possible – but at Axess2, we love a challenge. After we were contacted by the store for our opinion, we figured that there was a perfect solution to the client’s needs. Of course, this ended with us installing one of our Leonardo Traction 400 platform lifts which continues to benefit the store to this day, as well as the other stores that they have opened since. But how did the installation process go? And exactly what kind of benefits have the store been enjoying through their lift? Well, let us break it down for you. The client was very specific about the needs that the lift needed to fill, being that they needed something that could fit more than 4 people while having a small enough pit. The Leonardo Traction 400 was perfect for this as it only requires a 200mm pit and 2700mm headroom – meaning their needs could be filled while taking up as little space as possible in the store. This gave the client more retail area than their previous lift while also providing one of the safest and most efficient ways to travel within the store. 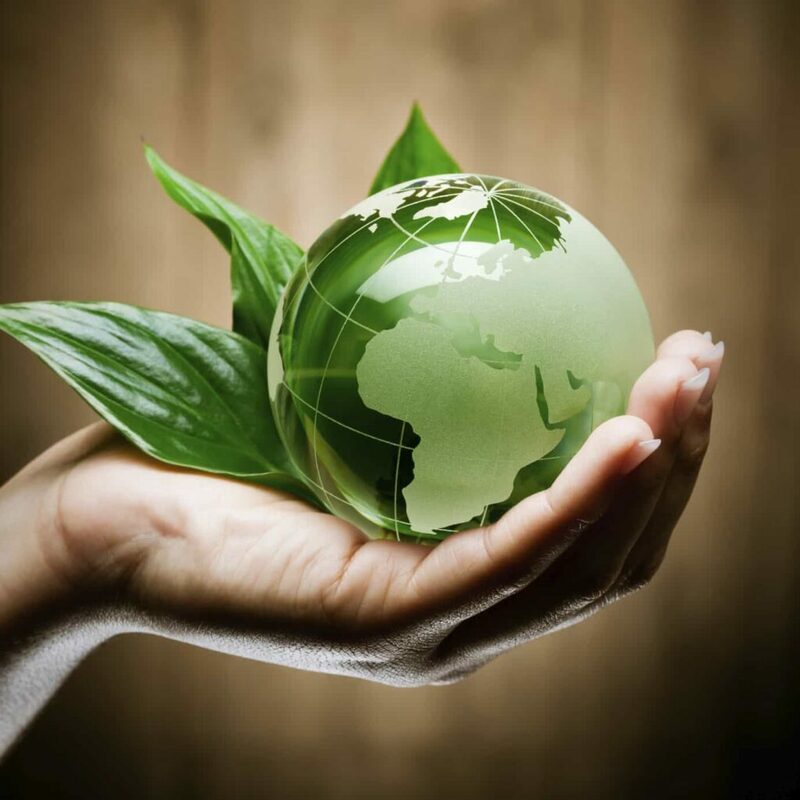 With any build, the environmental impact that this lift would have was an initial concern, but fortunately, the Leonardo traction lift is perhaps one of our most eco-friendly models available. Not only does the Leonardo use only a small amount of power to run, but the entire lift is lit with energy saving LED lights, as well as being featured to illuminate the buttons. This machine operates on as little as 0.8 KW which shows just how versatile this lift is – especially considering it’s built to carry a good number of people. 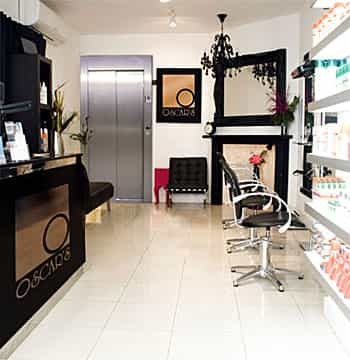 Oscars wanted something which would blend in nicely to their already sleek and modern store. Of course, their worry was that (like with their previous lift) that the machine would stick out like a sore thumb. 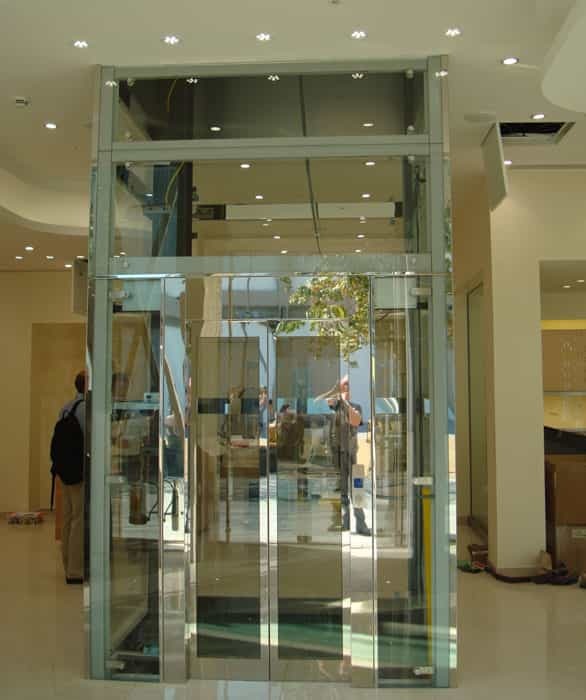 Luckily for them, the Leonardo platform lift is one of our most stylish models. 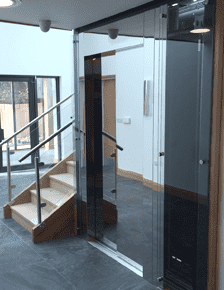 Not does the lift implement sliding glass doors, making their customers feel like they weren’t travelling in a platform lift at all, but it can also be built to your exact design needs. With an ocean of choice in design, Oscars were able to make the mechanism seamlessly blend in with the rest of their store. Of course, it’s not just retail stores that can see such benefits from the Leonardo Traction platform lift, as it’s perfect in a number of settings, especially in smaller scale ones. With its convenience, eco-friendliness and the level of style it brings, the Leonardo is one of the best and most luxurious platform lifts on the market. If you’d like more information on the Leonardo Traction 400 platform lift, or any of our products, you can contact us on 01200 315 025 where one of our friendly team members will be happy to help. You can also keep up to date with all the latest news by following us on Facebook and Twitter.